S.L.Packaging Pvt. Ltd. is one of the leading manufacturer exporters of wide range of Jute Pouch Bags & Jute gift items with over 50 years of experience in the line of jute industry. Our jute bags are all enduring, eco-friendly, lasting and fashionable and easy to carry innovative designs using with high grade raw material. Our products are good in rates as well domestic and international markets. 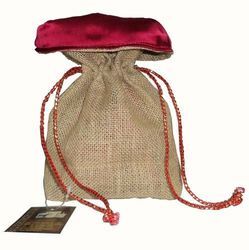 Backed by our hard-earned experience of this industry, we are engaged in offering an exclusive range of Drawstring Jute Pouch Bag. 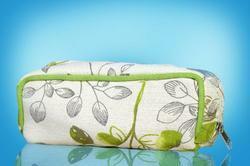 We are able to gain immense expertise in delivering Trendy Pouch Bag to our clients. The offered range of trendy pouch bags is made utilizing high grade raw material and innovative technology in complete adherence with the international quality standards. Along with this, the offered range of trendy pouch bags is available in different colors, unique styles and patterns. 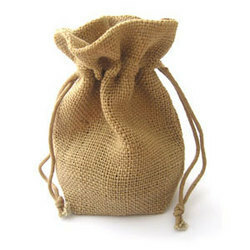 We are one of the trusted manufacturers and exporters of an attractive range of Jute Gift Pouch. 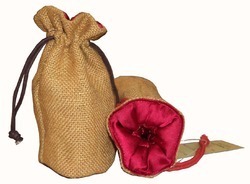 These bags are perfect gift item to be given on various occasions and festivals. Further, these bags are made from quality jute and are available in unique patterns and beautiful designs.